Downy recently hosted a "malodor challenge" by holding a cooking demo with Sarsa owner Chef JP Anglo with celebrity mommies Kelly Misa, Patty Laurel, Chef Jp, Camille Prats, Pia Guanio, and host of the event, Bianca Gonzales, at the Cookery in Burgos Circle, BGC, Taguig City. 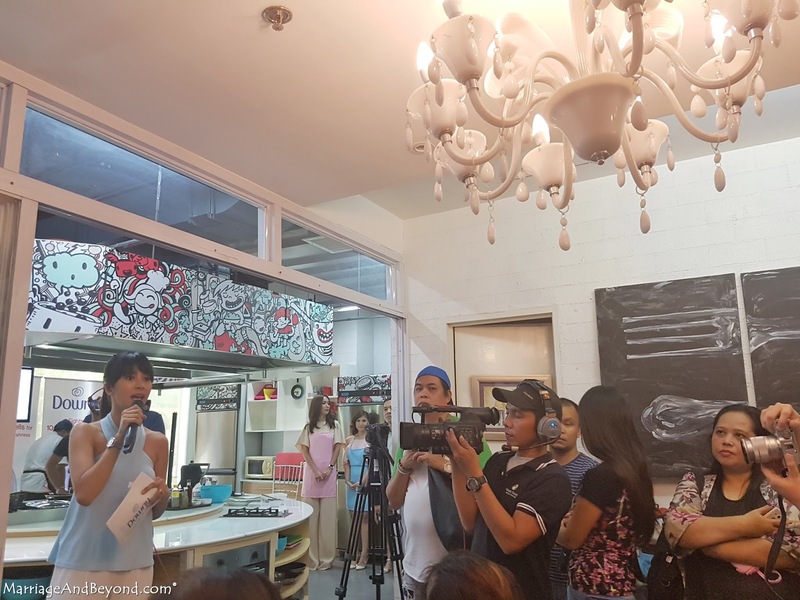 Bianca Gonzales hosts the Downy "malodor challenge." 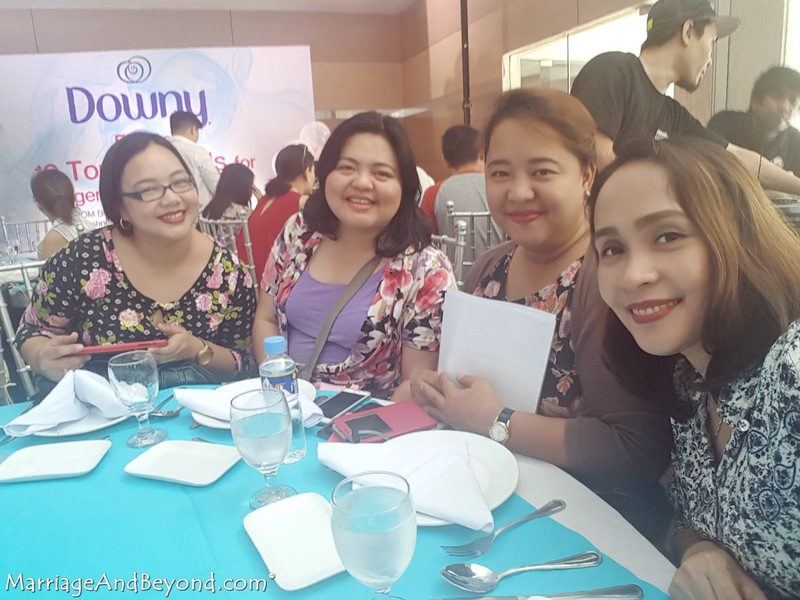 The Downy event was dubbed #DownyBoomBoomPow, following the campaign inviting people to identify the tough malodors they face in their daily routines and prove that the newest Downy innovation is the solution. Chef JP exclusively prepared several everyday Pinoy dishes which emit strong odors, such as Grilled Vietnamese Pork Belly and Sizzling Sinigang Fried Chicken with Batwan Gravy, plus the special dish of Grilled Bangus with Talangka & Burong wrapped in Banana Leaves intended to really put Downy to the malodor challenge. After enjoying these delicious dishes, the guests were asked to inspect their aprons for any tough smells which might have stuck to it such as food smell, sweat and smoke. To their surprise, the aprons were as fresh and clean as ever - effectively demonstrating the effective malodor removal and freshening benefit of Downy's best ever formula! “In Filipinos’ daily lives, they normally face situations or activities resulting to unnoticed bad odors such as body odor, sweat, food smell, smoke, and vehicle exhaust stuck on their clothes. 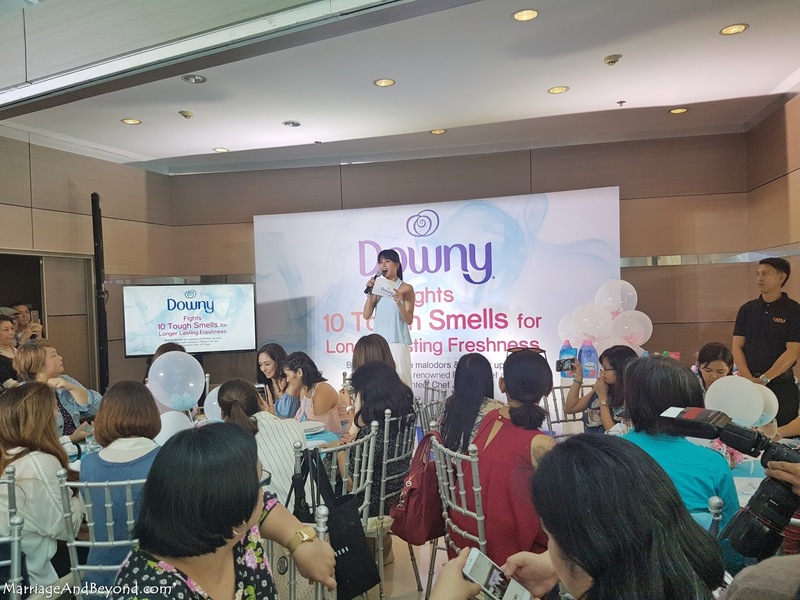 Downy extensively understands our consumers’ concerns and need for fresh scent on their family’s clothes, so we are really delighted to provide them with the best ever formulation of Downy that can help them fight against malodors on their fabrics,” said Louie Morante, Regional Brand Communications Manager for Procter & Gamble ASEAN. 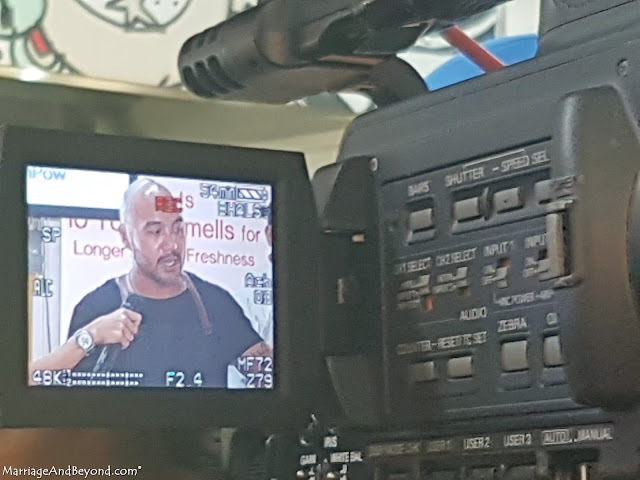 In a recent survey on malodors, the top 10 tough malodors on clothes are the following: vehicle exhaust, cigarette smoke, smoke from burning garbage, sweat and body odor, wet socks, kulob, fried fish, barbecue, garlic, and onions. Upping its ante in the market, the newest technology from Downy softener contains the breakthrough Malodor Removal Technology which does not just “mask” malodor with aromatic ingredients, but effectively eliminates tough malodors which stick to clothes completely.. This prevents the odor-causing material from being released again. The Perfume Micro Capsules, which are spread and embedded on fabric while washing, will help bring back the refreshing fragrance on clothes. This innovative product formulation is also complemented with modern and colorful product packaging for all five Downy fragrances – Sunrise Fresh (for quick drying, even indoors), Antibac (to keep germs away for the whole family), Garden Bloom (for wonderful floral freshness), Single Rinse (for quick rinsing with less water), and Baby Gentle (for the safety of sensitive baby skin). Boom boom everyday malodors and power up with freshness with the best ever formula from Downy - now available in supermarkets nationwide. More information can be found on www.facebook/downyphilippines or follow the conversation online with the #DownyBoomBoomPow hashtag.